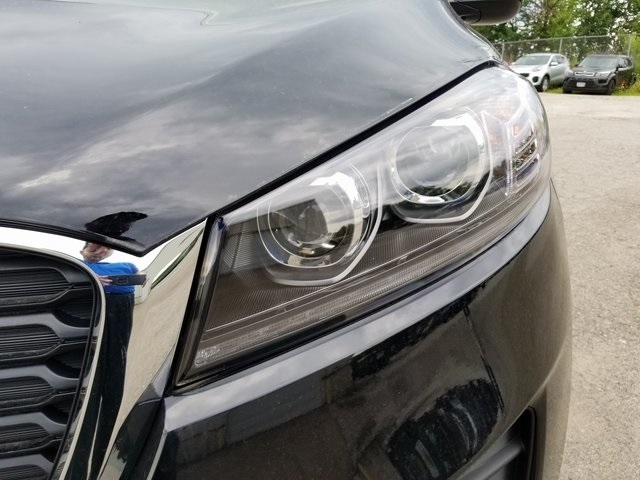 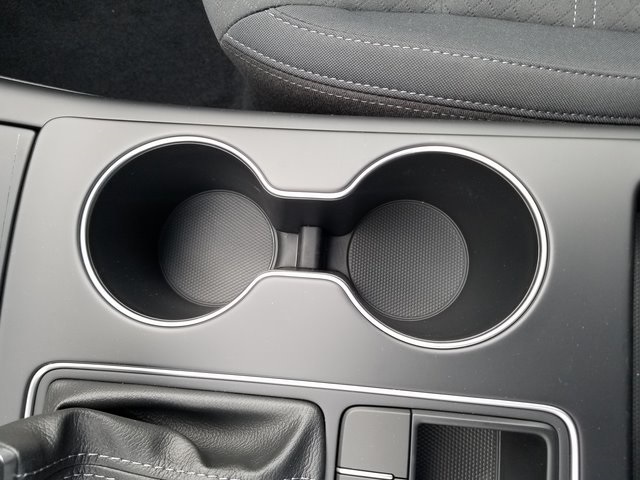 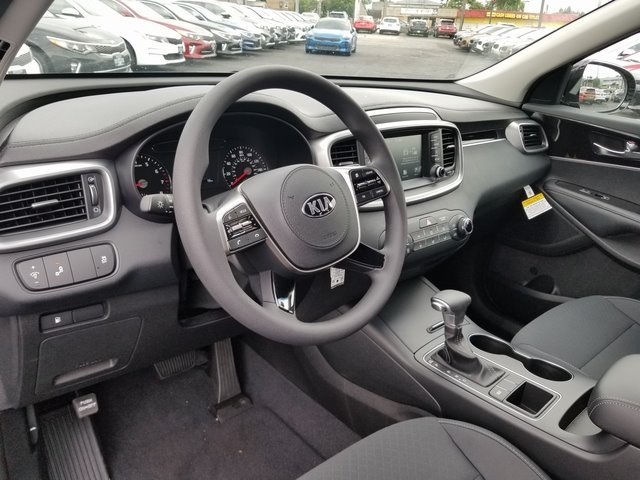 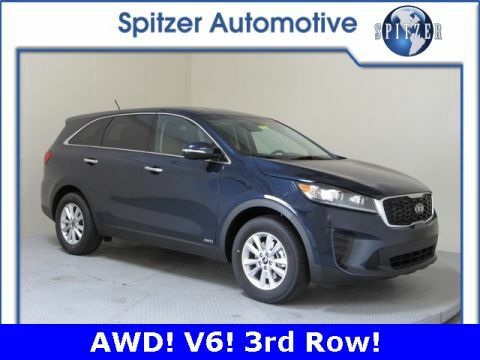 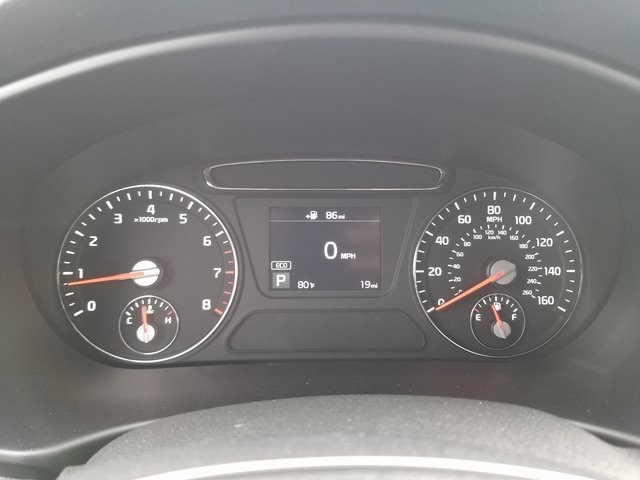 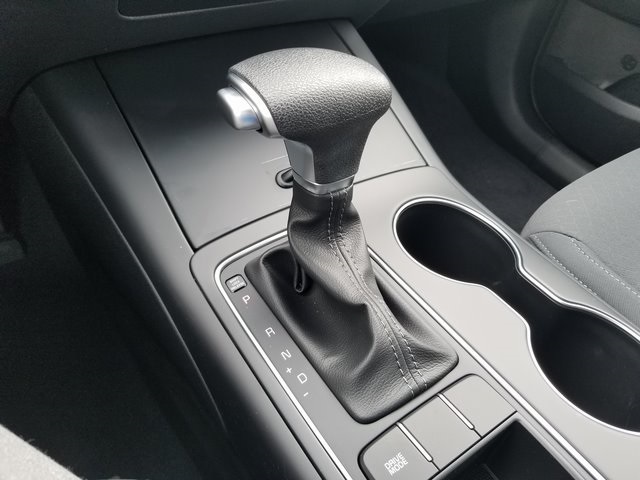 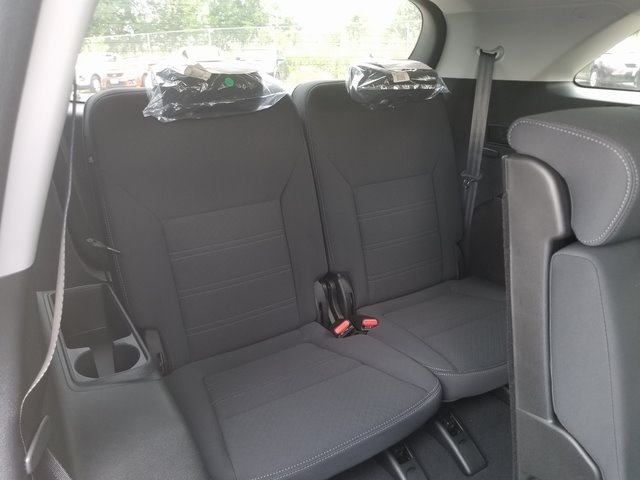 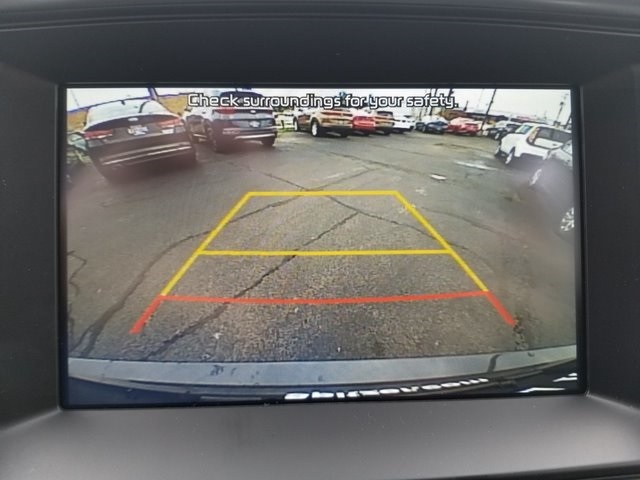 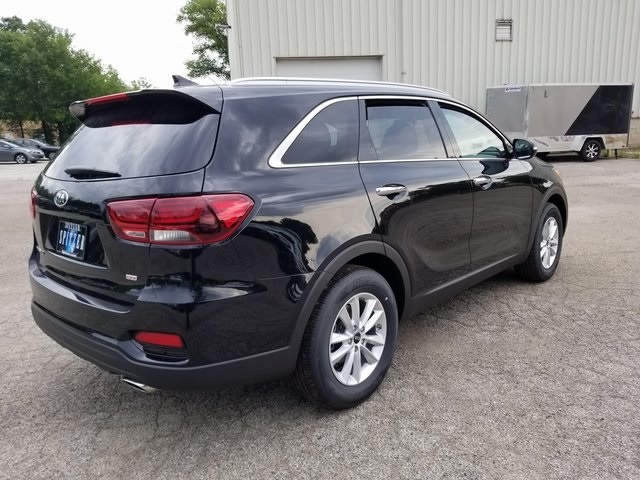 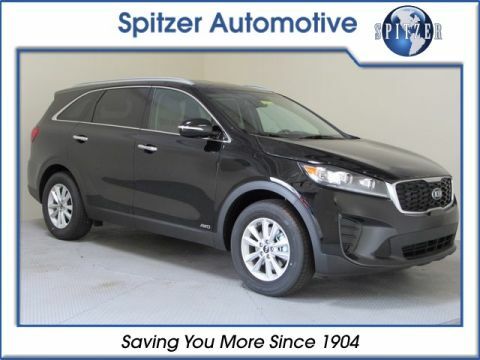 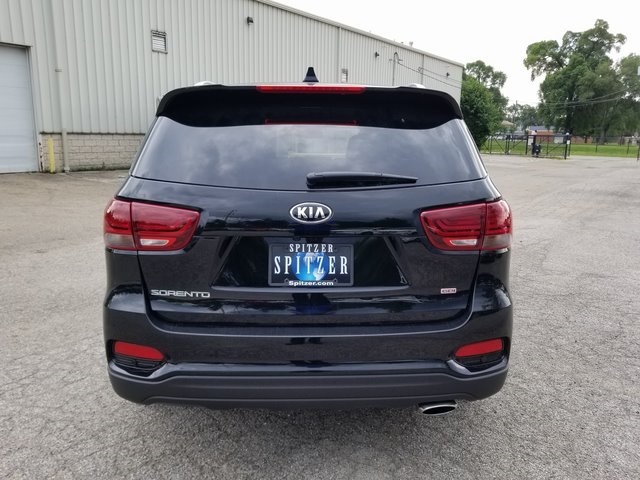 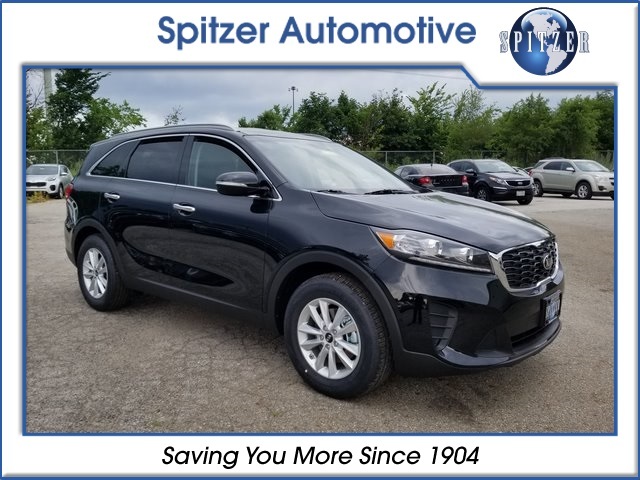 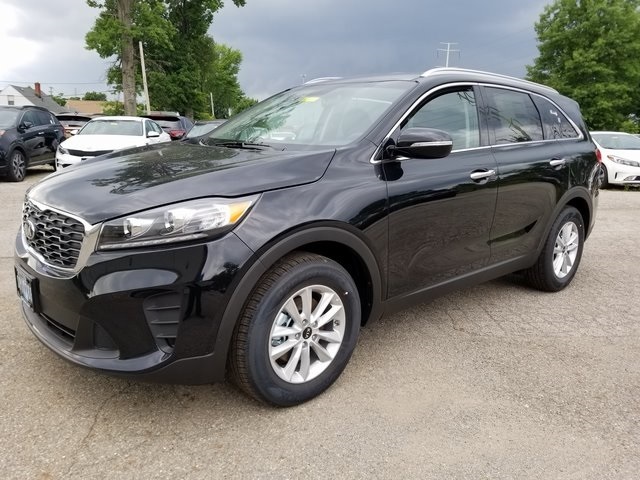 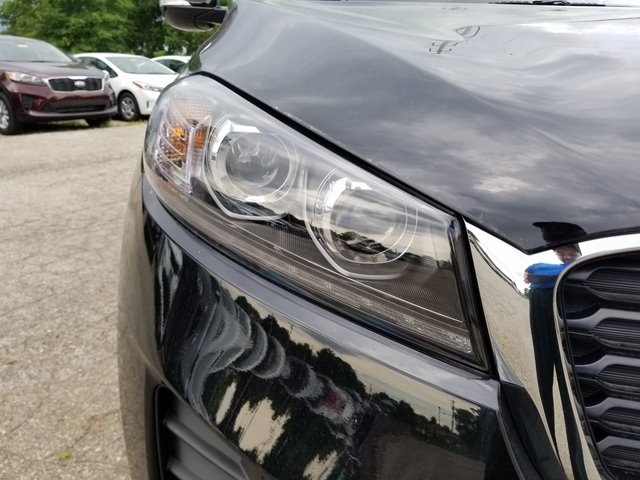 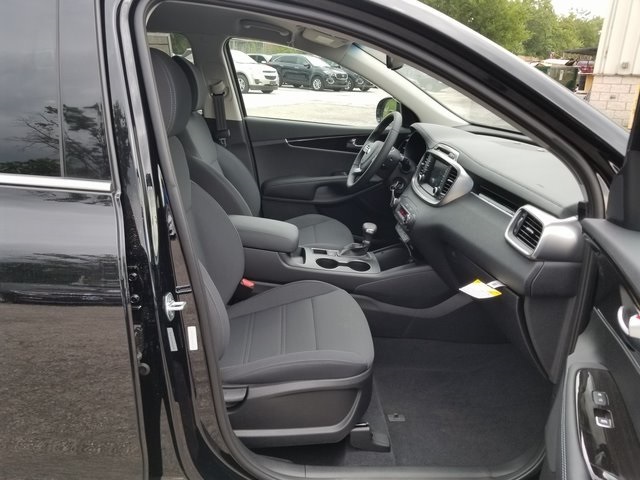 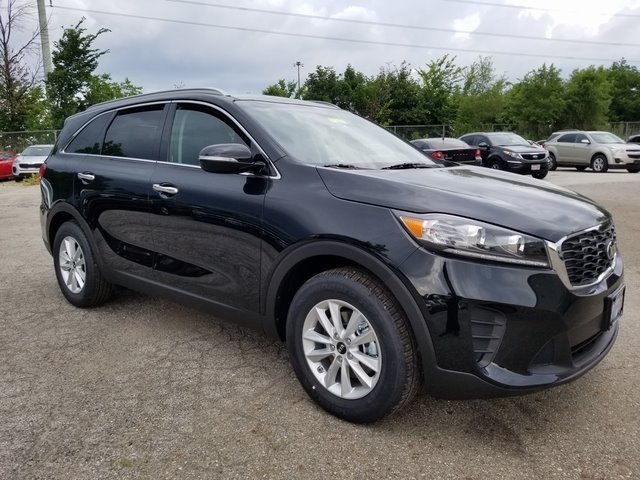 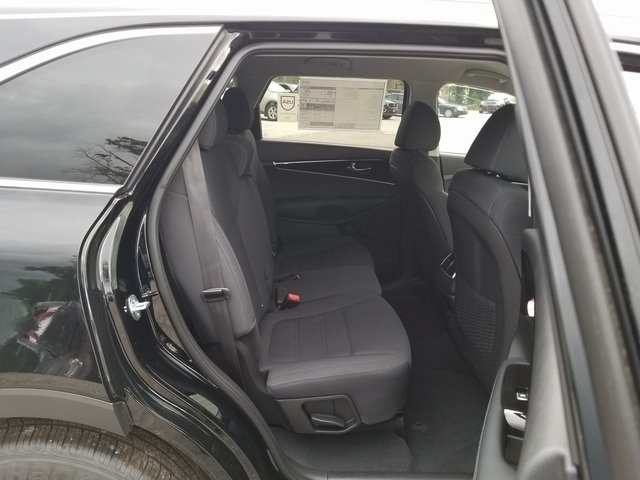 Ebony Black 2019 Kia Sorento LX FWD 6-Speed Automatic 2.4L 4-Cylinder ALLOY WHEELS, BACKUP CAMERA, BLIND SPOT DETECTION. 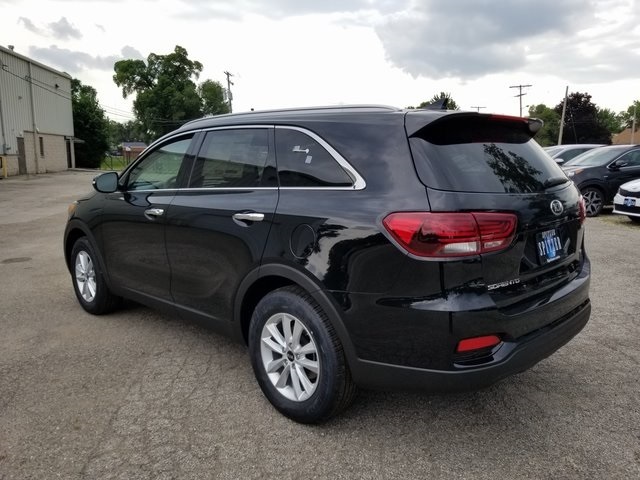 The 2019 Sorento comes in five trim levels: L, LX, EX, SX, and SX-Limited. 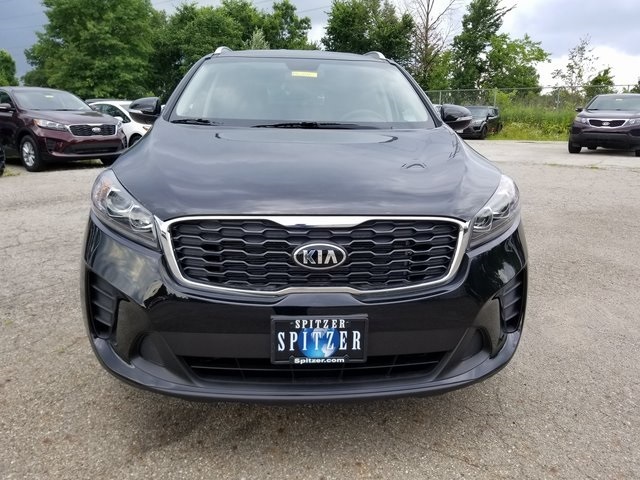 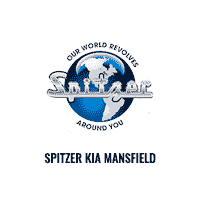 The Sorento features new front and rear fascias with a new grille, plus updated headlight and taillight designs. 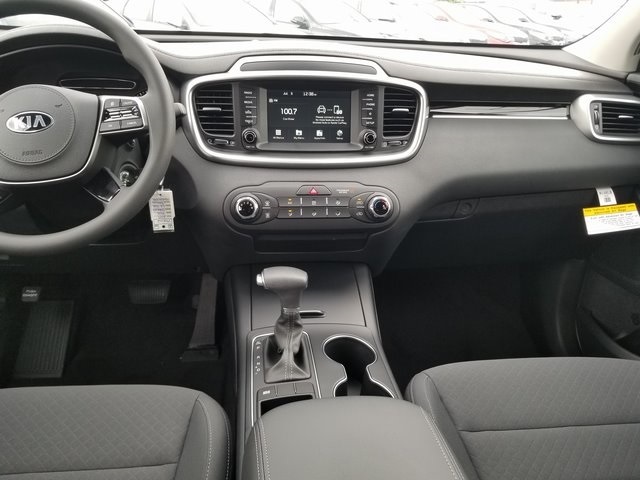 The interior has a pleasing, minimalist design. 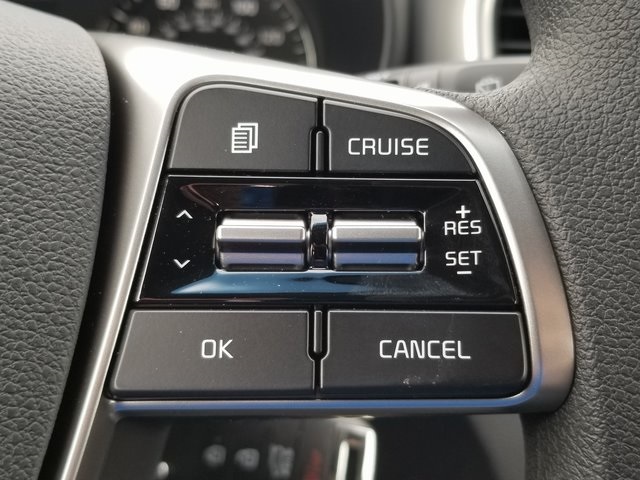 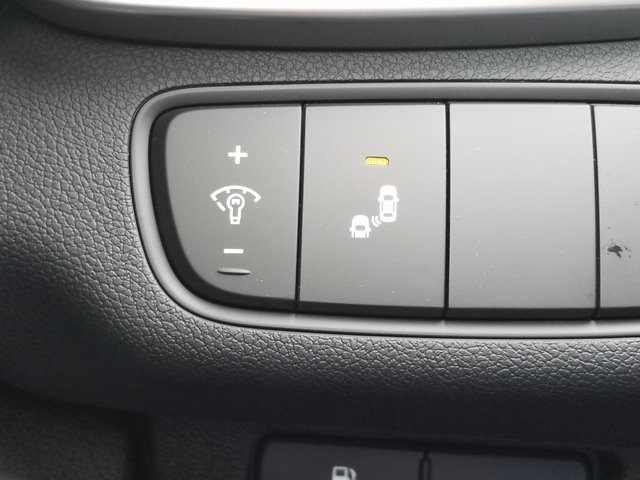 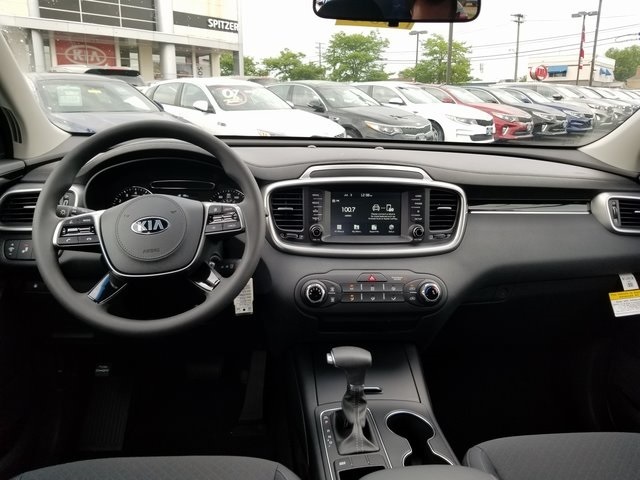 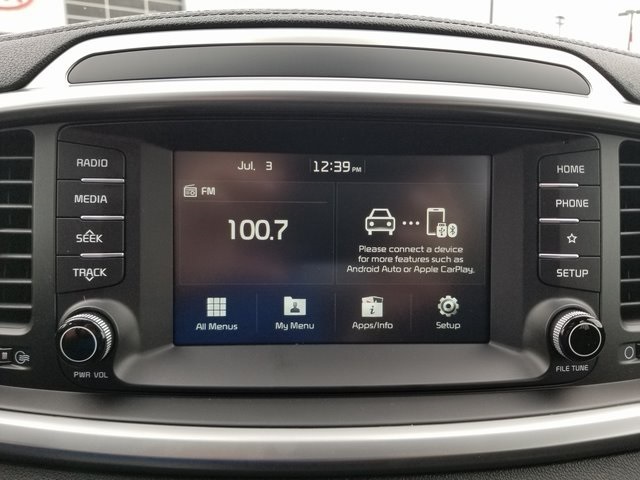 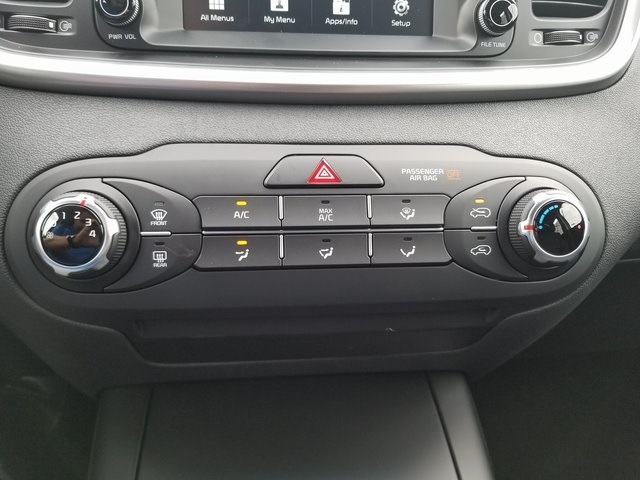 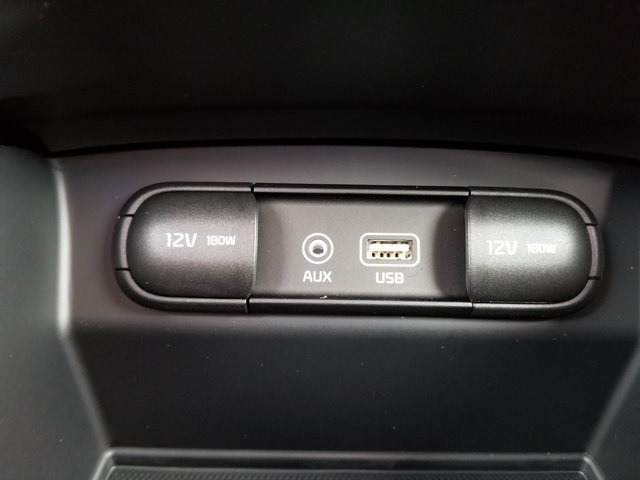 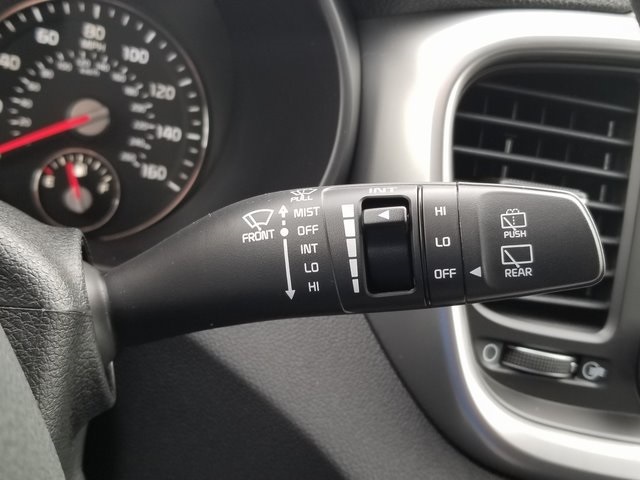 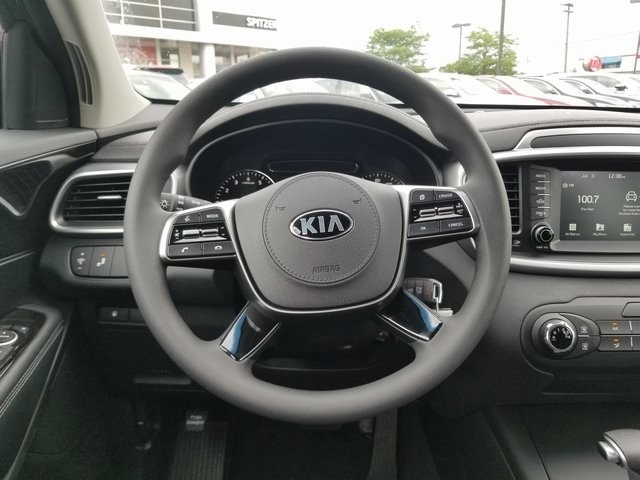 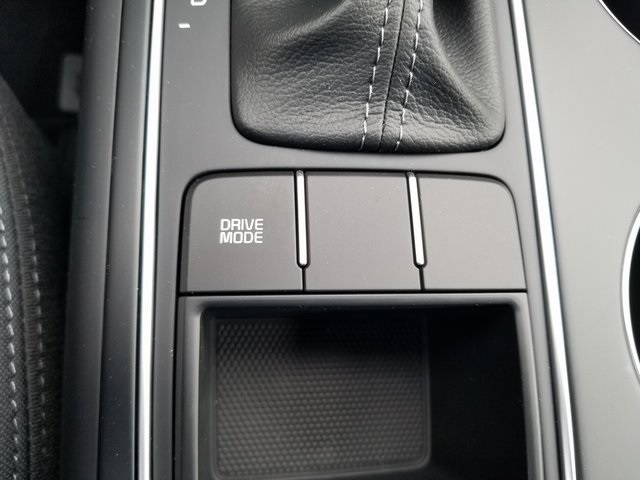 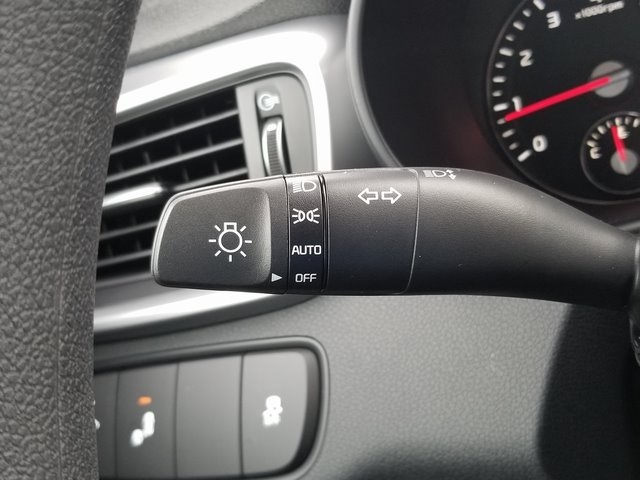 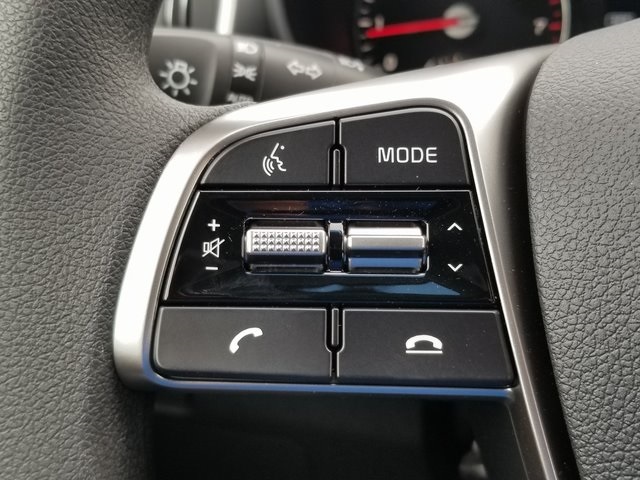 The 2019 Sorento comes standard with a 7.0-inch touchscreen infotainment system, Apple CarPlay and Android Auto are standard across the board. 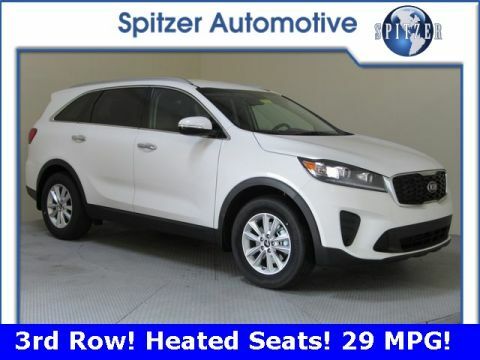 Seven-passenger seating is standard, with generous headroom throughout thanks to the Sorento's tall, upright profile.